1. 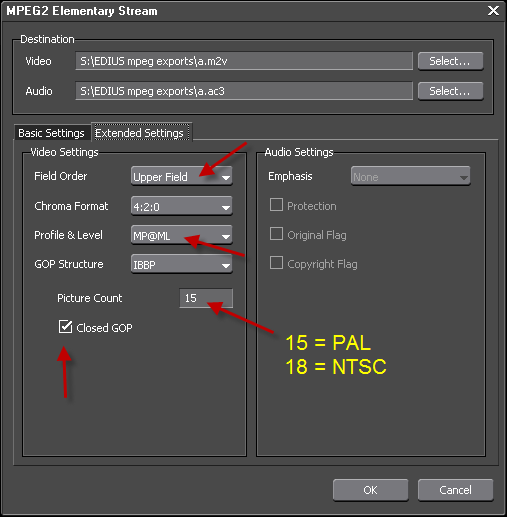 Mark in and out on your HD or SD timeline, open the exporter and choose MPEG, then Elementary Stream Exporter. 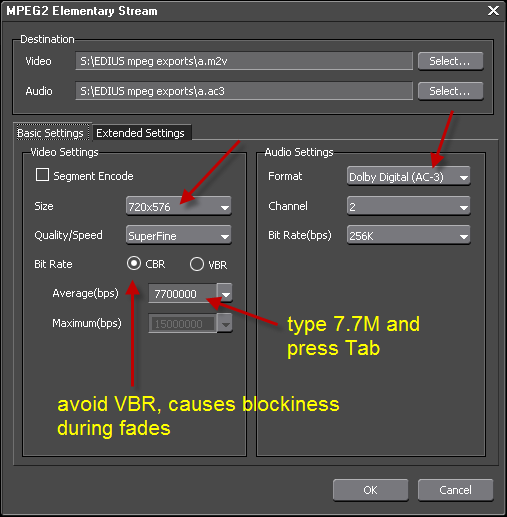 NOTE: The EDIUS mpeg exporter uses all cores at 100%, as a result, the export will be lots faster than the duration of the timeline. EDIUS6 does a great job in downscaling from HD timeline to SD moeg for DVD.